The popular Avenge model from AXE is back for the 2019 season with a host of improvements. 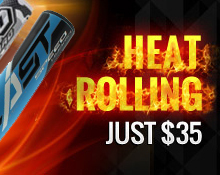 Its reengineered design delivers the most perfectly balanced swing weight from the manufacturer to date. The 2019 Avenge also features specially engineered materials that deliver record low break in times as well as plenty of pop right out of the box. 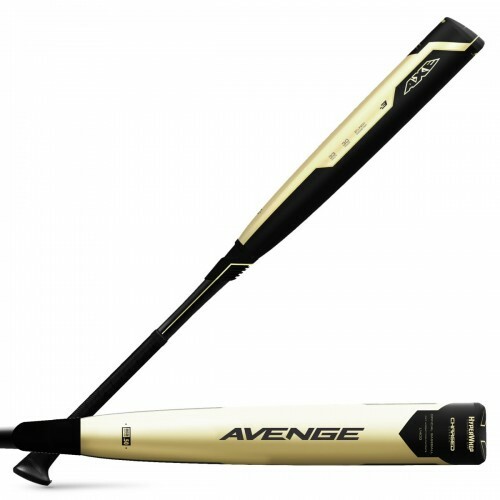 Play to win this year with the 2019 Axe Avenge adult baseball bat.